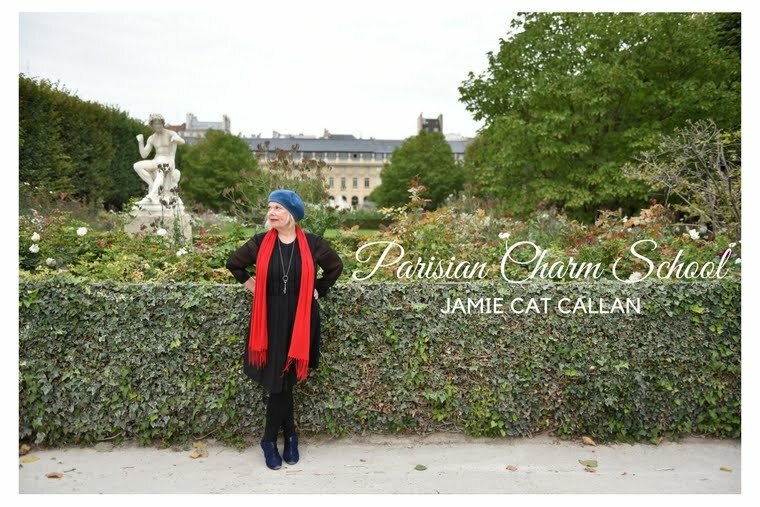 Jamie Cat Callan: Parisian Charm School: The Copy Edits are In! 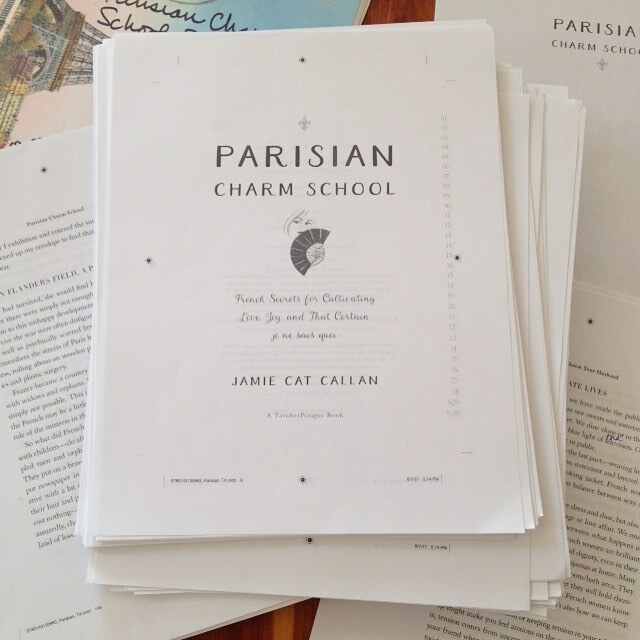 Parisian Charm School: The Copy Edits are In! Yes, I finished my copy edits last week and returned them to my copy editor at my new publishing home, Penguin Random House and they were accepted! Next step is to get a famous person to blurb the book. Hmmmm...does anyone know Diane Von Furstenberg? How about Garance Doré? Anyway, I am excited to begin promotions, plan a book launch in New York City and begin my 2018 book tour--where I hope I get to meet you, dear readers! Merci beaucoup for sharing the news with your friends! Parisian Charm School is available for pre-order from Amazon, Indie Bound, Books-a-million, Rizzoli, and from your favorite bookstore. If you pre-order the book, write a little comment below, letting me know, with your email and I will send you an exclusive sneak peak into Parisian Charm School! I just now pre-ordered! What a great way to begin 2018. Please make Seattle a stop on your book tour! I wish your adorable banner photo was the cover though.. Very excited to read the new book, as the others have been so delightful. The main thing for a future student is to write argumentative essay topics for high school well. If it's hard for you to write yourself, this site will do it instead of you. Will do quickly and efficiently.